In order to assist your planning a visit to our office, please refer to the following office schedule. . Please contact our office if you have any questions about our office schedule and/or to schedule your appointment orcomplimentary consultation. 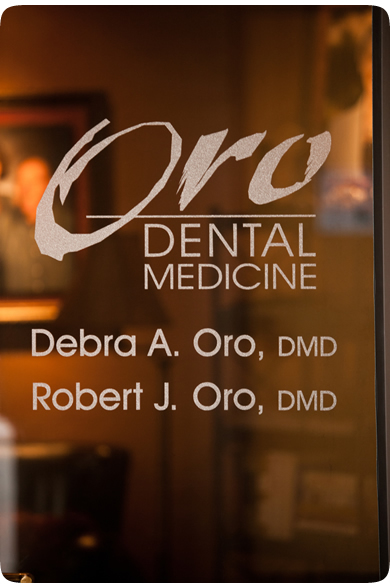 We look forward to meeting you and making living longer… something to smile about.